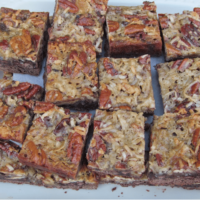 We have updated this recipe for German Chocolate Pecan Bars since the original post in 2013. We tried to reduce the sugar content and it worked, lowering the sugar and carbohydrate content slightly. 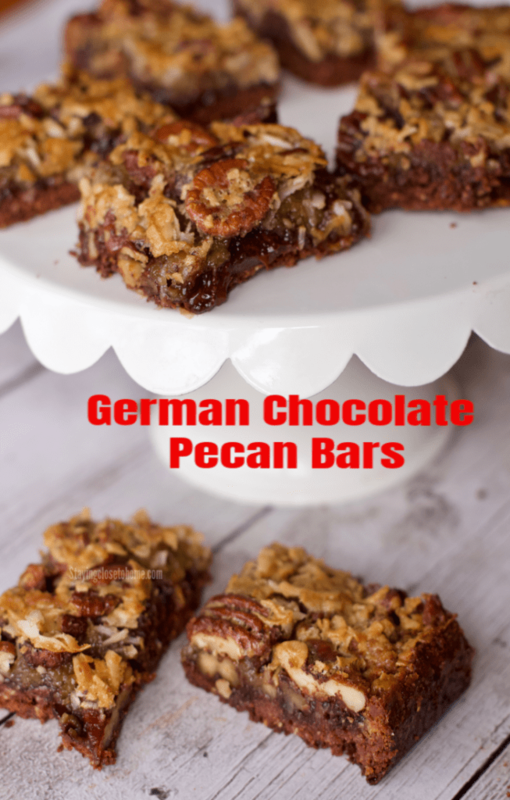 I love German Chocolate Cake and Pecan Pie so why not make German Chocolate Pecan Bars Recipe? Rich and sweet at the same time. Loved the crunchiness of the pecans and sweetness of all the chocolate. Because these reminded me of my Bourbon Chocolate Pecan Pie, I may some bourbon next time I make these. 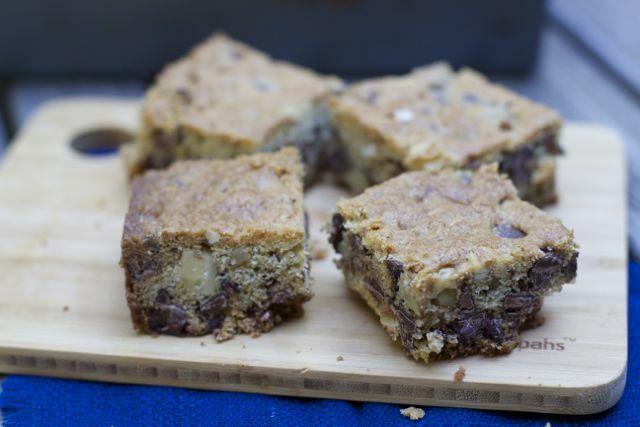 One person at the party where I served these dessert bars, remembered their mother calling them Dolly Madison Bars. We are no longer members but here is the gist of what we did back in 2013. It is that time again, to reveal our Secret Recipe Club recipe. For those of you new to this club concept, each month we are assigned another blog and secretly find a recipe post that we would like to try and then reveal our experience with their recipe. I am so thrilled to be assigned to Heather from Join Up Pull Up A Chair. She actually had me last month. 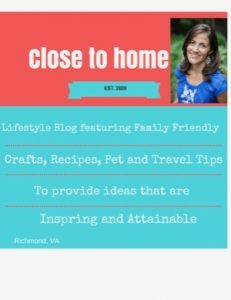 Her blog is filled with exciting and family-friendly recipes you will definitely want to browse through. We were attending a Family Game night party and I chose to bring a dessert after looking through her blog. When pressing down the crust, I like to use a measuring cup. 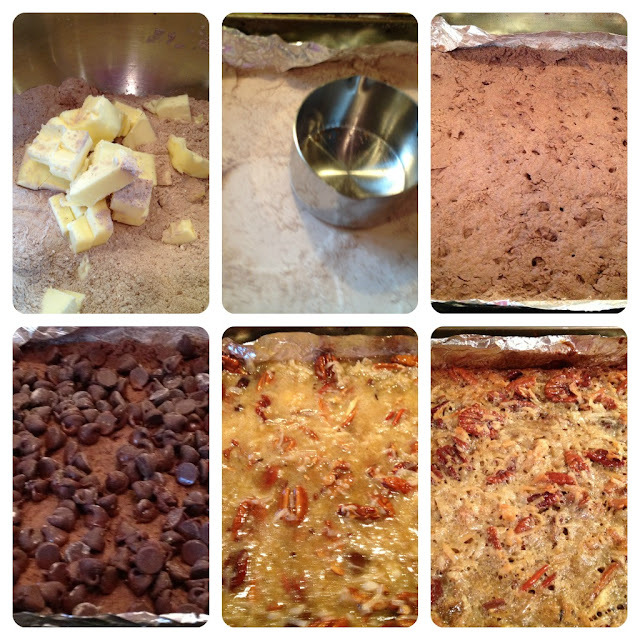 Cookie Bars are a great way to make cookies quickly and also are great for feeding a crowd. 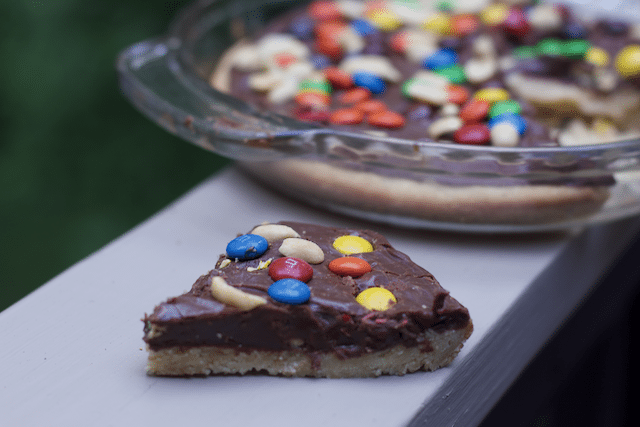 sugar cookie dough topped with fudge and toppings. I cut them into 24 pieces by cutting the entire recipe in half and then in thirds, etc. These are very rich and I felt that was just the perfect size. 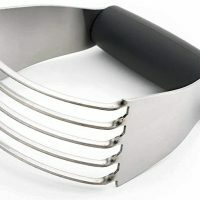 You could cut into 36 pieces if these are going on a larger dessert bar/platter with other options. For storing and serving, I put a little sheet of Parchment paper in between each layer to avoid sticking. These bars would make great bake sale bars if cut into larger squares like the older pictures. I saw no true difference with by using some almond flour and white whole wheat. These dessert bars for a crowd are sweet enough and we did not miss the sweetness of the non-sweetened coconut. They were gobbled up. 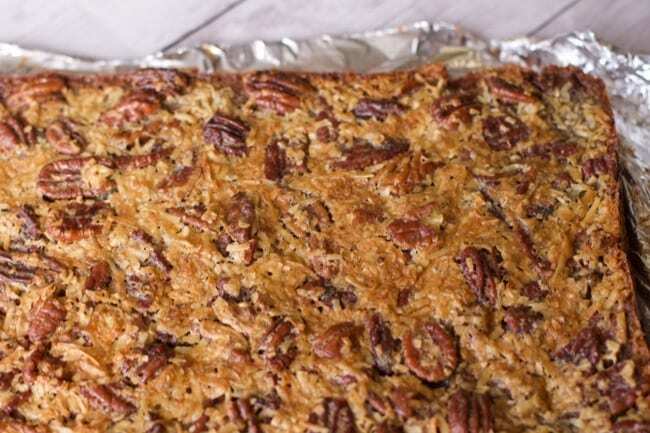 A classic cake recipe in a bar recipe These bars remind me of German Chocolate Cake and Pecan Pie. These bars remind me of German Chocolate Cake and Pecan Pie. 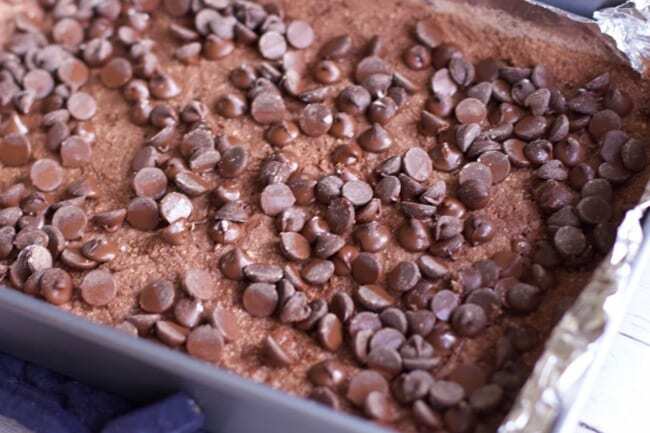 In a bowl, whisk together the flours, confectioners sugar and cocoa. Add the cold butter cubes and combine with a pastry blender until mixture resembles small crumbs. 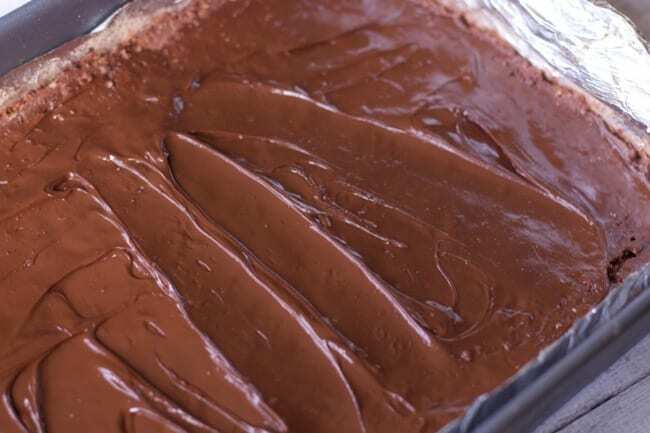 Press the mixture into the bottom and 3/4 inch up the sides of the prepared pan. What a fantastic recipe to try for SRC! These look like all of my favorite ingredients rolled into one bar! 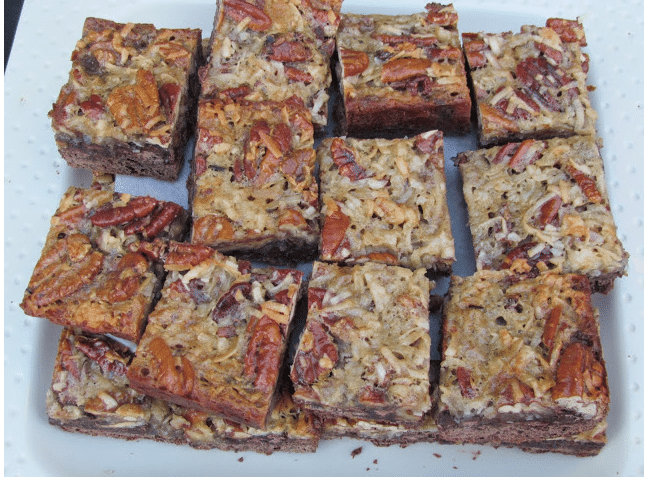 We will just love your German Chocolate Pecan Bars, they look awesome! 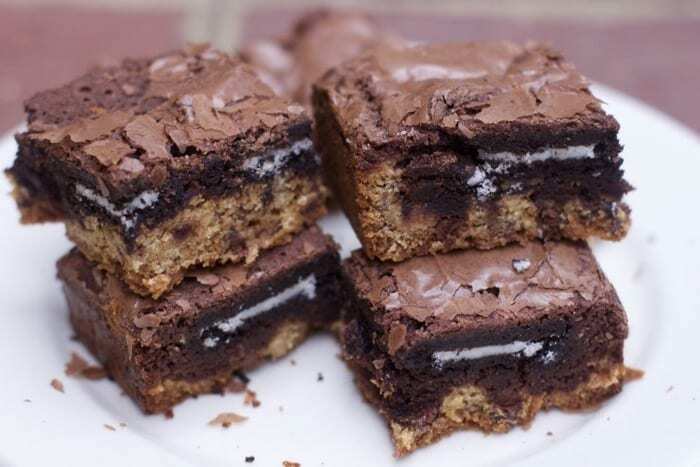 Those look so yummy!I’ll have to save the recipe & bring them to a housewarming I am going to. My husband would LOVE these. He loves German Chocolate Cake. Saving this one for future date night! I had Heather’s blog last month and know how good it is 🙂 You made an awesome, delicious choice!! So glad you liked them! 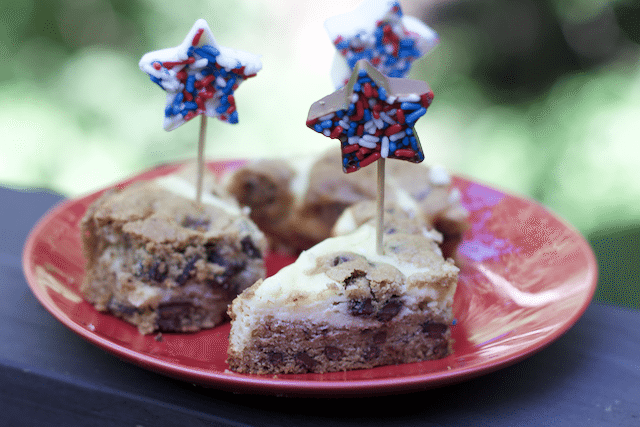 They’re one of my favorite dessert bars and I can’t make them often, otherwise I’ll eat them all! Oh wow, my mom would LOVE these…German chocolate is her favorite cake…so I’m sure these would be a great treat for her birthday or any time. Happy Monday! Oh, my. 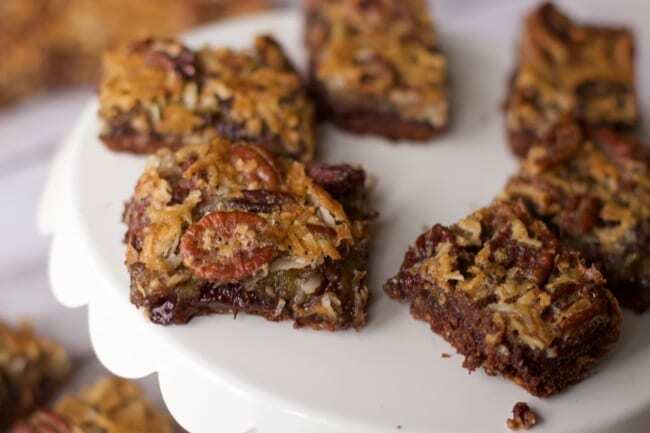 Your German Chocolate Pecan bars look divine. I am going to have to pin these to make soon. Wow – those look amazing!! Yum! These look amazing and I love your idea about adding Bourbon! I think my hubby will like that version, too! You used the word, “amazing” and you are right, they look amazing and I want one. 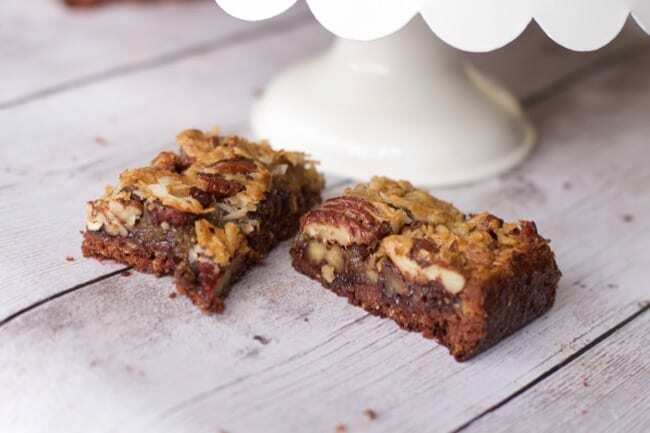 You got me at the words, “German Chocolate”….I have always loved the cake…these bars looks amazing…I can hardly wait… Pinning..